February 3rd is Setsubun no Hi (節分の日) in Japan, which is a day that marks the change of the season. The word Setsubun literally means a division of the seasons. 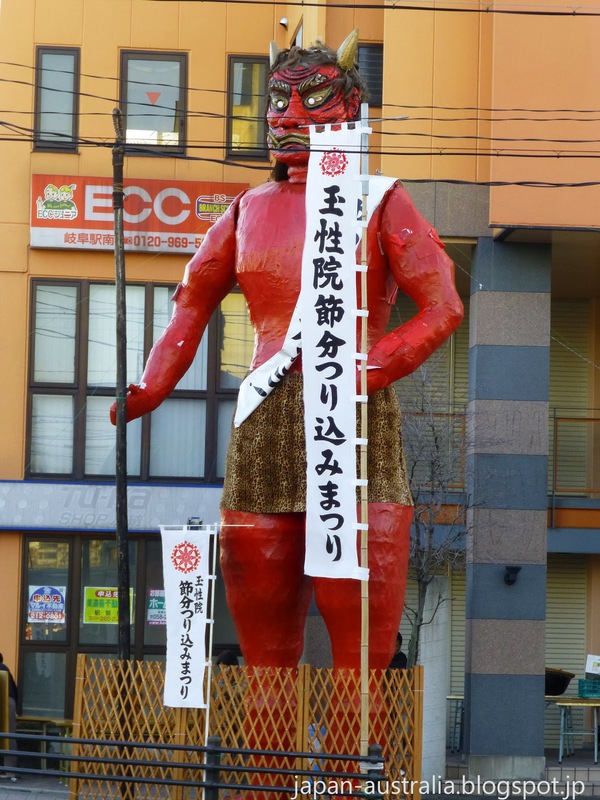 Setsubun no Hi is not an official national holiday, but a traditional event. It is celebrated in ways meant to drive away evil spirits and bad luck and bring in good luck and happiness. Setsubun is also known as the Bean-Throwing Festival, and is one of my favourite festivals here in Japan. The next day, February 4th, is called Risshun (立春) and marks the official start of the spring season in Japan. 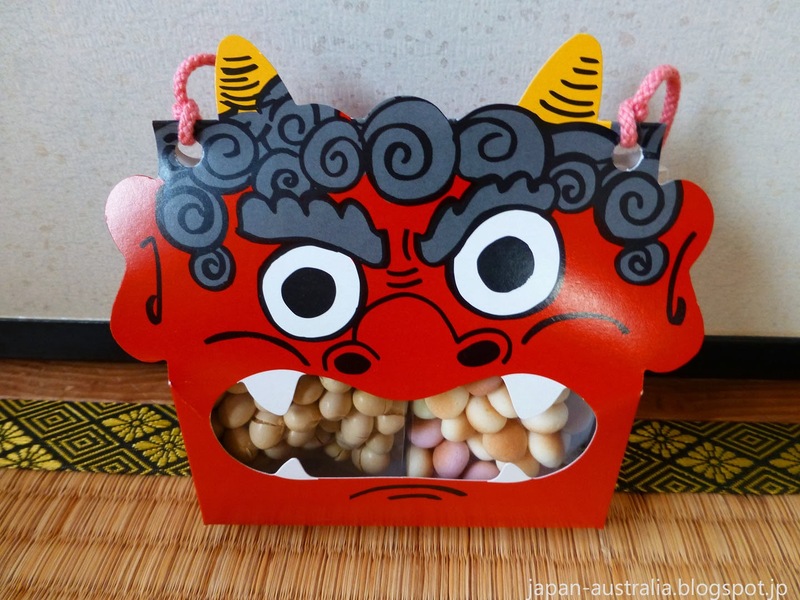 It is custom on Setsubun for people of all ages to throw soybeans and shout “Oni wa soto. Fuku wa uchi”, which basically means out with the demons and in with good luck! It is traditionally believed that the throwing of beans and shouting would drive away the demons of misfortune and thus allow prosperity. 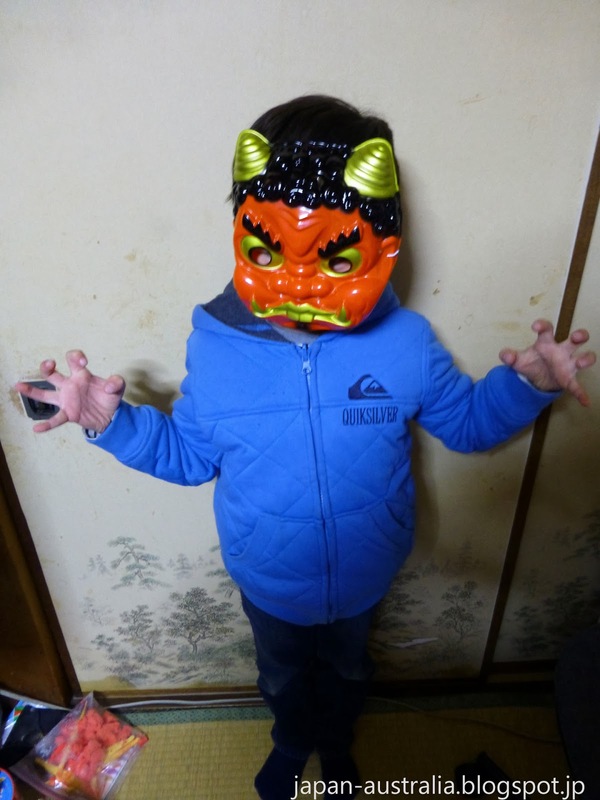 In many Japanese homes the father or oldest male in the house will play the role of a demon and wear a mask such as the one below. When we throw beans outside of the house, we shout “Oni wa soto”, which means out with the demons. We also throw beans in different rooms of the house to scare away the demons and invite good luck. We do this by facing the good luck direction and shouting “Fuku wa uchi”, which means in with the good luck. Children will often wear masks representing these bad luck demons. The most famous custom of Setsubun is the mame-maki, or bean throwing. 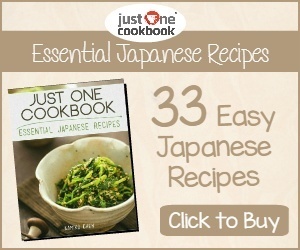 This is held at many Buddhist Temples and Shinto Shrines in Japan, where dried beans are thrown to the spectators. People try and catch these beans usually with plastic bags or hats. 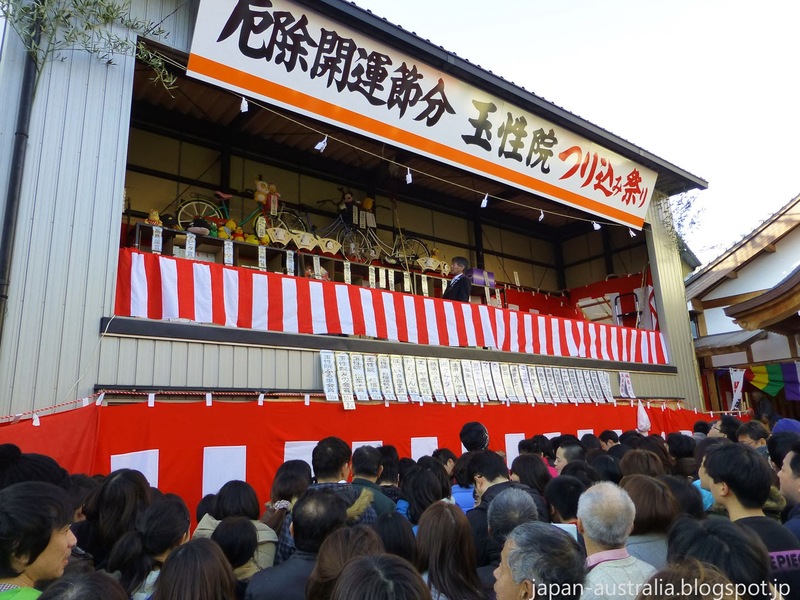 Some of the more popular Temples and Shrines invite celebrities to throw the beans from the stage. Another tradition is to eat the number of beans corresponding to your age in the current year (2014). This is meant to bring you good fortune and luck. 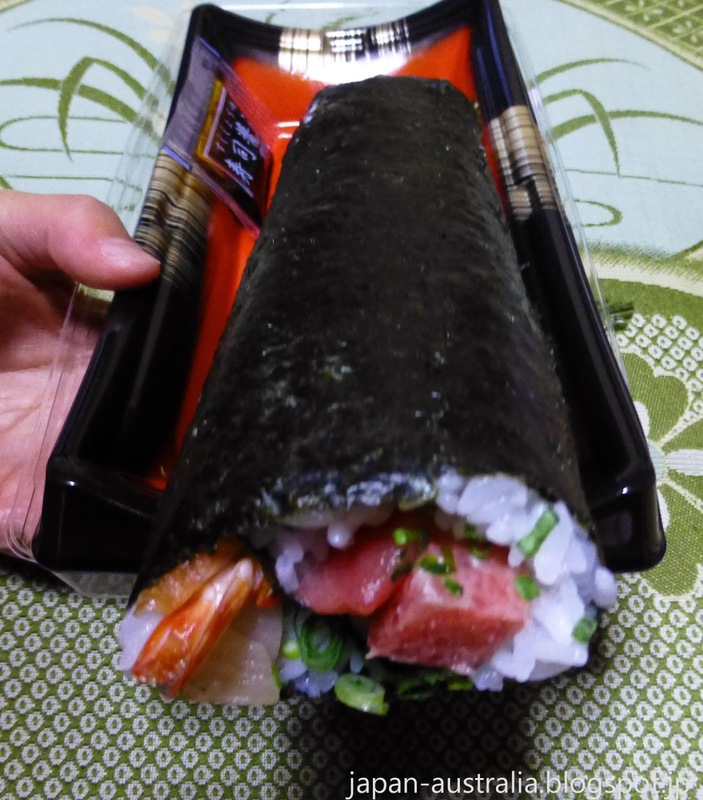 Another way to celebrate is by eating a big, long, fat, uncut sushi roll called ehomaki. Eho means “good luck direction” and maki means “roll”. You are meant to face the good luck direction (this year it’s east northeast) and eat the ehomaki with your eyes closed and without talking. 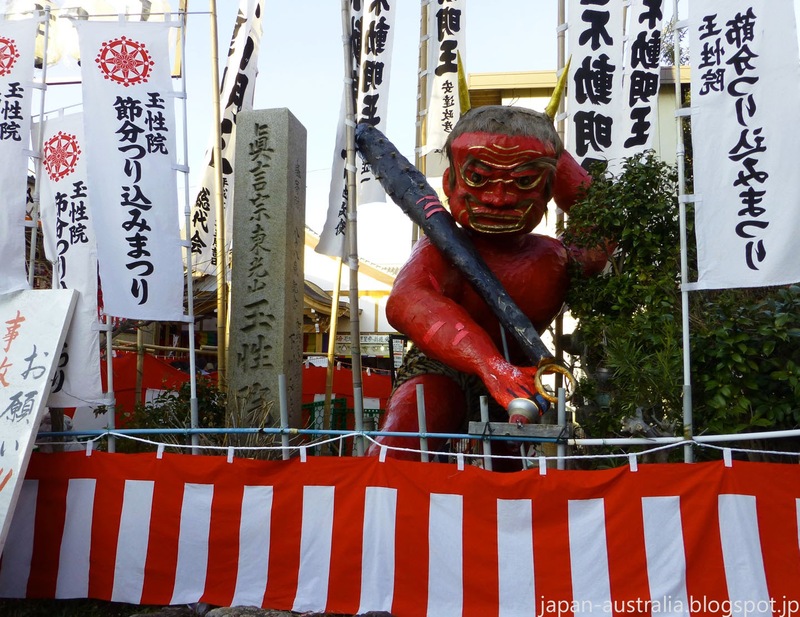 Every year we visited the Setsubun Festivities at Kano located near the south exit of Gifu JR Station. 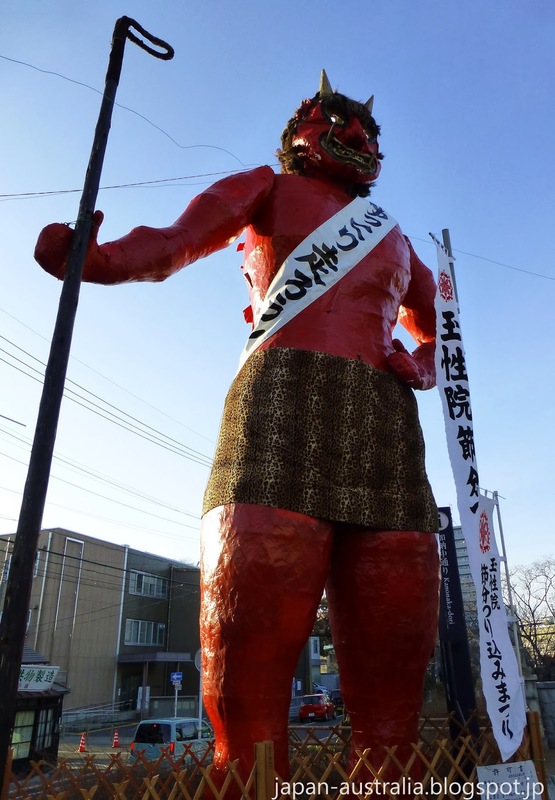 This place is famous for its huge oni. 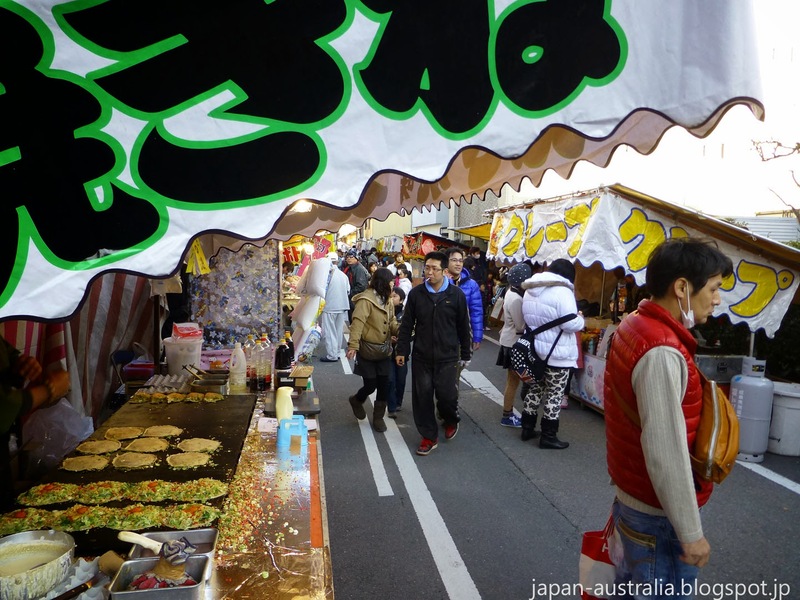 There are also many street vendors selling all kinds of Japanese festival food. Nice video! Thanks for showing us your experience! Thank you Bronwyn, I'm glad you enjoyed the video.